Do you have a party coming up? A wedding? Are you a new boother wanting to try out things before buying expensive hardware? Don’t worry, we got you. 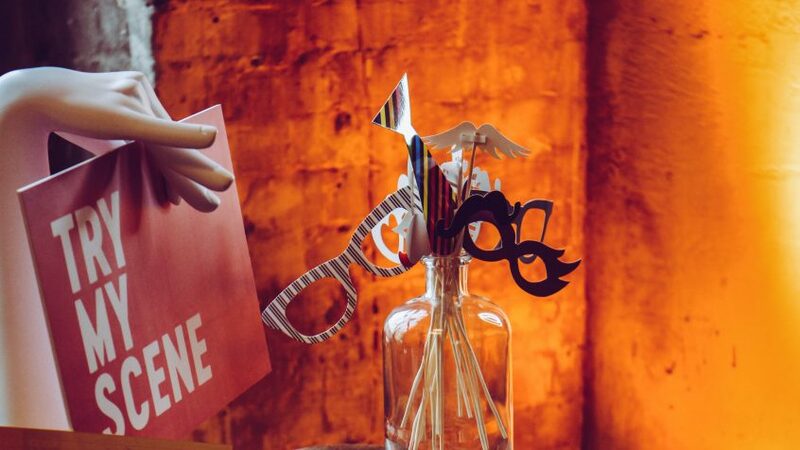 Here is how you can build your own DIY iPad Photo Booth from scratch – with a low budget. 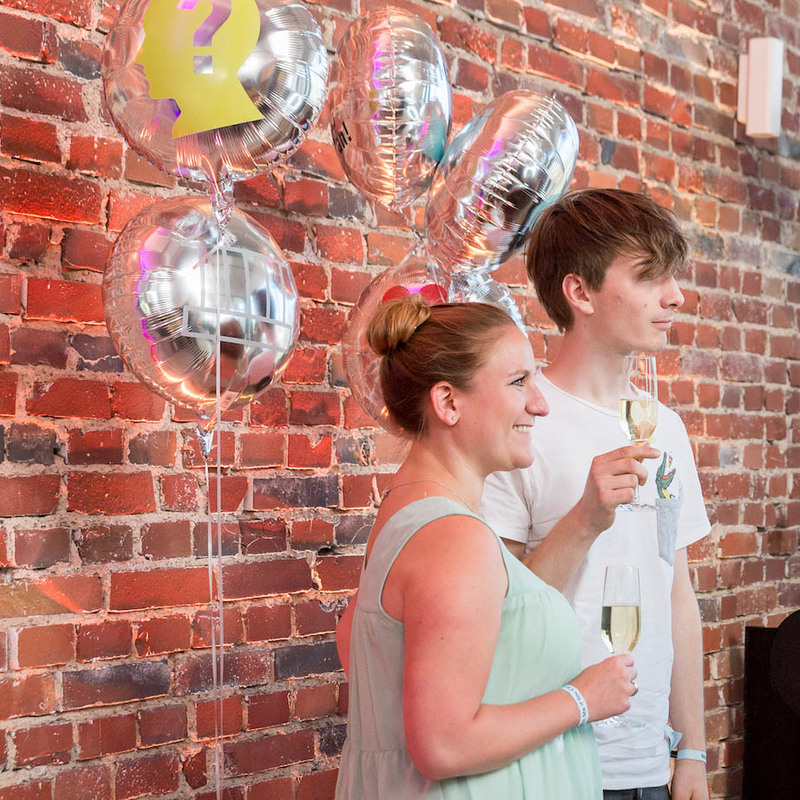 Quick and easy, it’s perfect to give your guests great memories of your event! To do so, just follow these 4 easy steps and you will be ready to party! 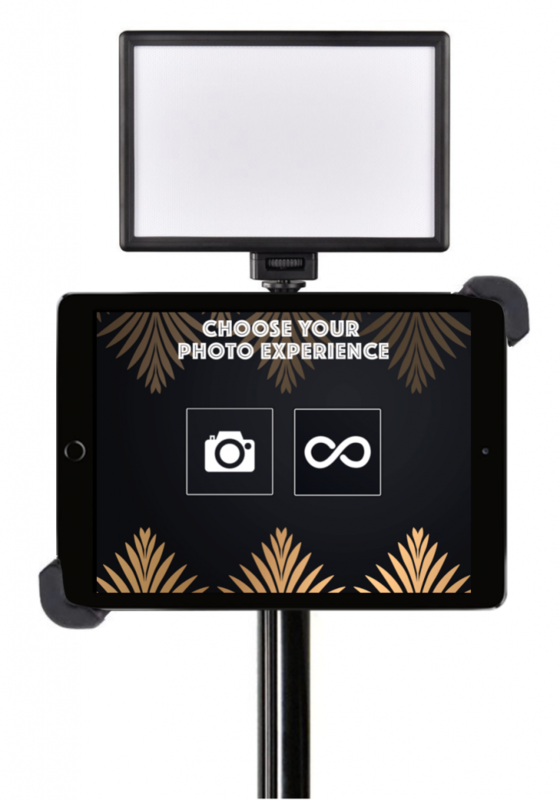 Either for a private party, wedding or corporate event, Onebooth is the app that will transform your iPad into a professional photo booth with stunning image quality. Onebooth allows you to create photos, GIFs, Boomerangs or even videos with audio. You can then customize everything by adding overlays, photo filters, emojis and more. You will need an iPad case that can be mounted on a stand. We recommend the iShot case because it has a clamp that you can use to securely fix your iPad to the stand. You can either use a stand or a tripod. You just need to make sure that it is sturdy enough to keep the iPad and the light steady, as well as large enough for the clamp of the iPad case to be secure. Your guests will touch the iPad screen, so you want to make sure that your DIY booth doesn’t tilt. You don’t need to spend tons of money on expensive printed backdrop systems. Make use of your location. Is there a plain white wall or even a stylish brick wall? If there’s no proper wall available, just point the booth towards the party crowd! This will give your pictures a unique character especially when creating GIFs or Boomerangs. If you want something more personalized, you can create a backdrop yourself! Just use ribbons, fabric, balloons or even flowers. Let your creativity run free! Make sure your guests remember who threw that great event by giving them a printed picture of the party. The Canon Selphy is ideal for this. 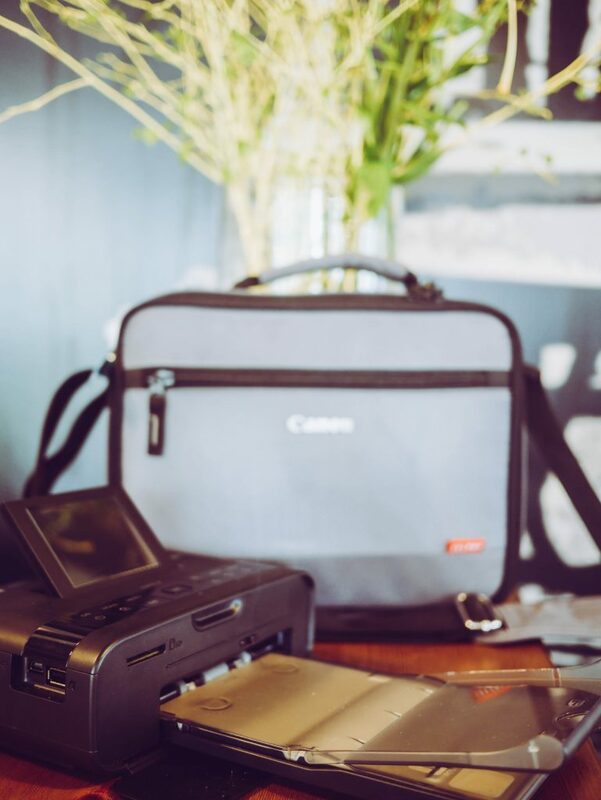 It’s compact and gets connected via AirPrint to your iPad booth. The Canon Selphy will print your pictures in about 60 seconds. Using the Onebooth Print Layout Creator you can also design and print photo strips. You just have to cut the 4×6“ sized print outs right in the middle.